Influenza virus causes panic in Kenya – Royal Times of Nigeria. Kenyan health officials have issued an alert after samples taken from patients confirmed the presence of H1N1 prototype 9 influenza virus. The samples were taken from the patients suffering from flu in Laikipia County, central Kenya, Africareview reports. Mr Donald Mogoi, a chief officer in charge of health in the area, said a child is suspected to have died of the flu two weeks but the deadly virus was confirmed on Tuesday by the National Public Health Laboratories. 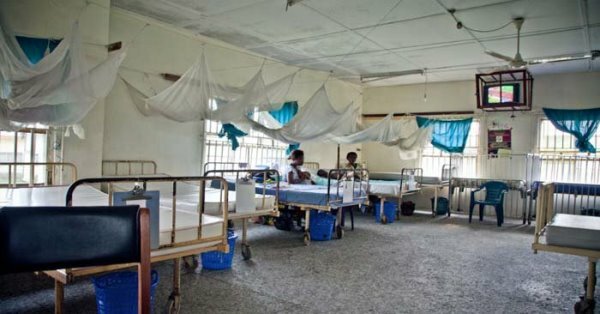 Mrs Evelyn Obong’o, a clinical officer at the regional hospital, Nanyuki Teaching and Referral Hospital, said Wednesday that her team is attending to at least 60 cases with 15 cases already admitted to the wards. Most of the patients are children, Mrs Obong’o said. Cases of the flu have been on the rise in the last two weeks, she added. The diseased is characterised by high fever, diarrhoea, vomiting, dry cough and general body weakness.